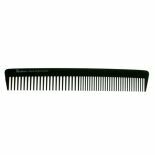 Denman DC03 small cutting comb with less, more widely spaced teeth than the large comb, allowing for easier detangling. This exceptional comb has been designed to the highest standards of precision and quality. 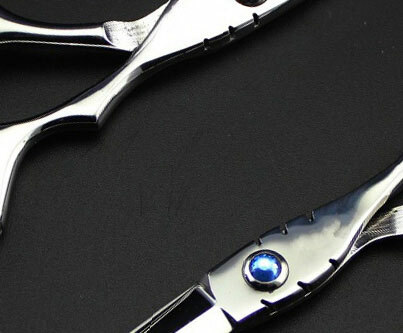 The wide flat-edged teeth are not only strong and fairly flexible, but the straight edges assist in a clean cut. • Professionally made for professional results.